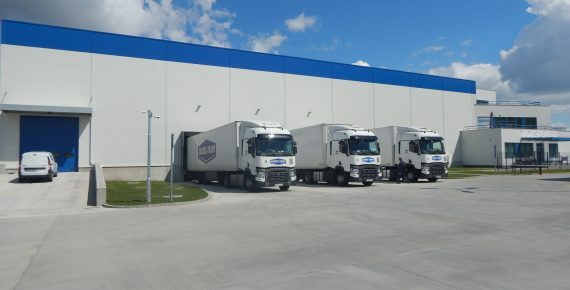 Easy access makes it possible to efficiently manage logistic connections. Storage area is currently 2000 m2 and the tallest storage point in the racks is 7.8 meters. 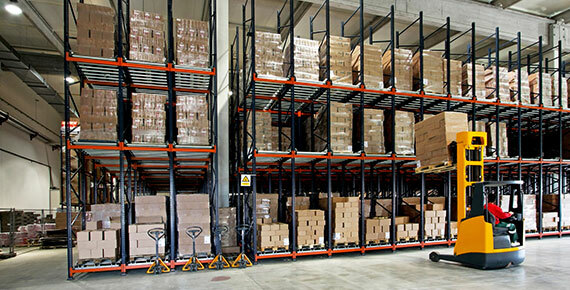 The warehouse is suitable for storing products that do not require refrigeration but the warehouse is heat able. 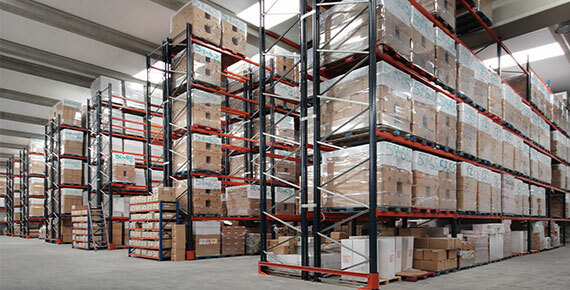 The warehouse capacity is 2200 EUR pallets; it is also possible bulk storage or serial storage. Three docking gates are available at the facility. For sensitive products, we can also unload the goods inside the warehouse. We also have a ramp where vehicles can fully fit into the warehouse, thereby increasing loading security. Ensuring flexibility and rapid response to market needs. We can handle orders which received on day A and deliver on day B but upon special request we can deliver on the same day. 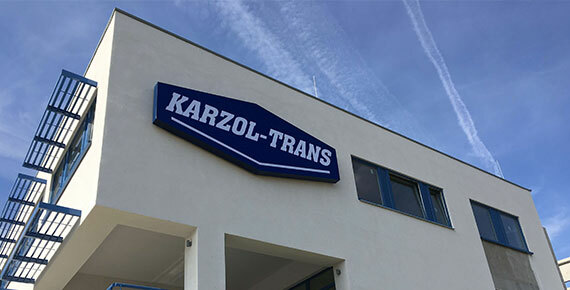 we are at the disposal of our customers with quality services: warehousing, packaging, labeling, storage, forklift and manual loading and customs administration. 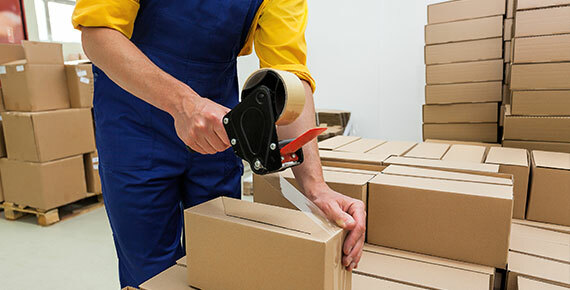 Our warehouse management system is suitable for complex logistic service tasks. With its wide range of interfaces, it can communicate with any other enterprise systems. 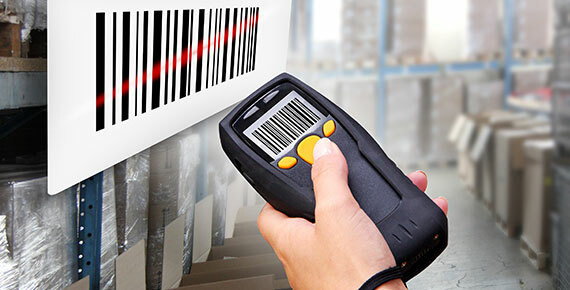 Our customers can keep track of inventory and provide accurate status of the orders. We are using CESAB electric forklifts. Due to the wide range of forklifts we can move and load any kind of material. The most modern Infra-Barrier Motion Detection System is on-line with independent monitoring services. Inside and outside of the warehouse camera system was installed to protect the customer’s inventory and our workflow. According to the plan and the construction permit another 3.000 m2 warehouse will be built. This segment will include a 1.000 m2 temperature controlled area. All together we will able to store in the 5.000 m2 warehouse more than 7.000 pieces of euro palettes.